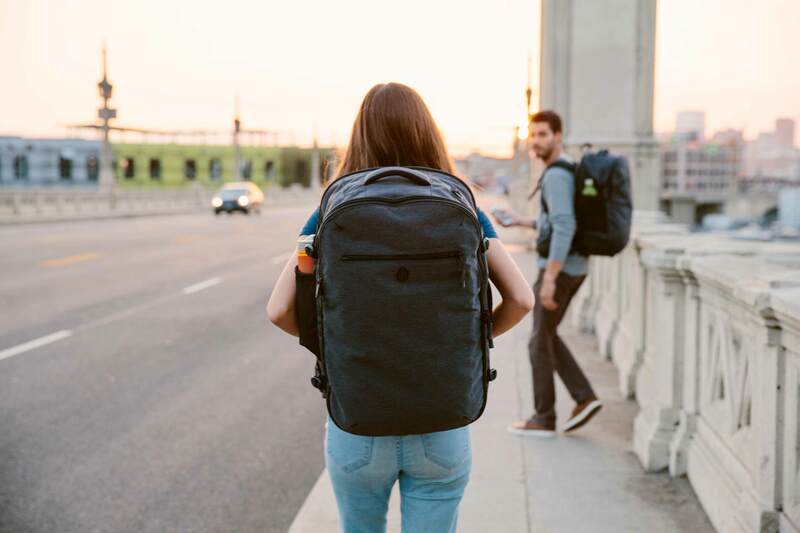 TL;DR The Setout travel backpack is now available for purchase. 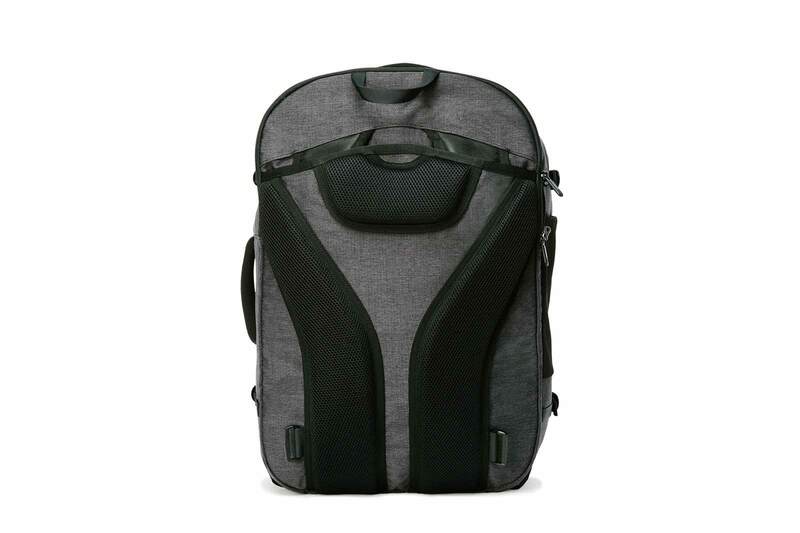 Travel backpacks, specifically carry on sized travel backpacks, are the lifeblood of Tortuga. Sure, we make an ultralight duffle that packs like a trunk. 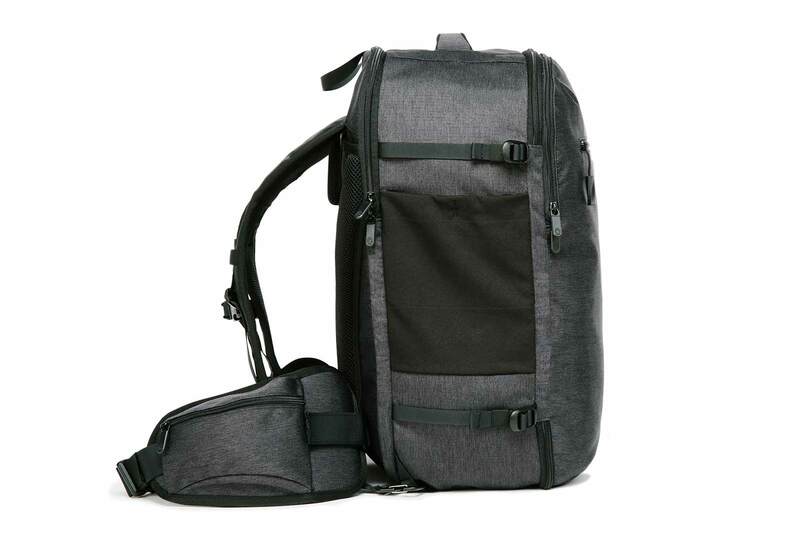 We also make a daypack that’s strong enough to safely carry a 15″ laptop but is still lightweight and minimal enough to pack flat in a carry on backpack. We even make an antimicrobial, antifungal bag for your wet and dirty stuff that won’t mold or stink. We love pushing the boundaries with every product we make, improving, innovating, and expanding. But ask anyone at Tortuga what their favorite product is and they’ll immediately rave about one of our travel backpacks. Jeremy is deeply passionate about the Homebase’s minimalism and the shoulder straps that conform to his body. Lauren loves that the Outbreaker is ergonomic enough for her to travel with just a backpack despite her health challenges. And all of us have a soft spot for Setout. Setout is the bag that takes Tortuga back to our scrappy roots, the beginnings of the company before Lauren, Angela, Jenn, or I had joined the team. Modernized and improved, it’s a throwback to the original bag that Fred and Jeremy made after an otherwise wonderful Euro-trip full of luggage disasters. As a team, we’ve learned a lot since that first prototype. We’ve learned what’s most important to customers (organization, carry on size, durability, and comfort) and which features people miss when a bag doesn’t have them (like hideaway straps). 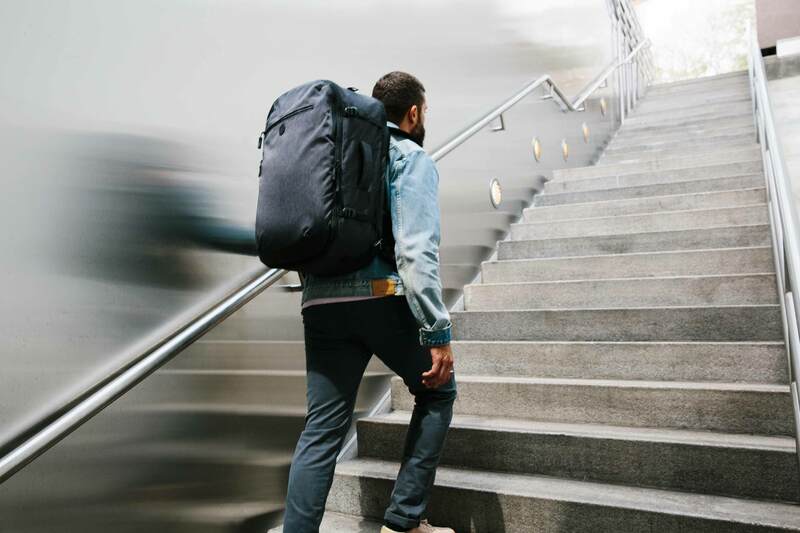 The Setout backpack is the result of nearly seven years of testing, listening, learning, and improving. 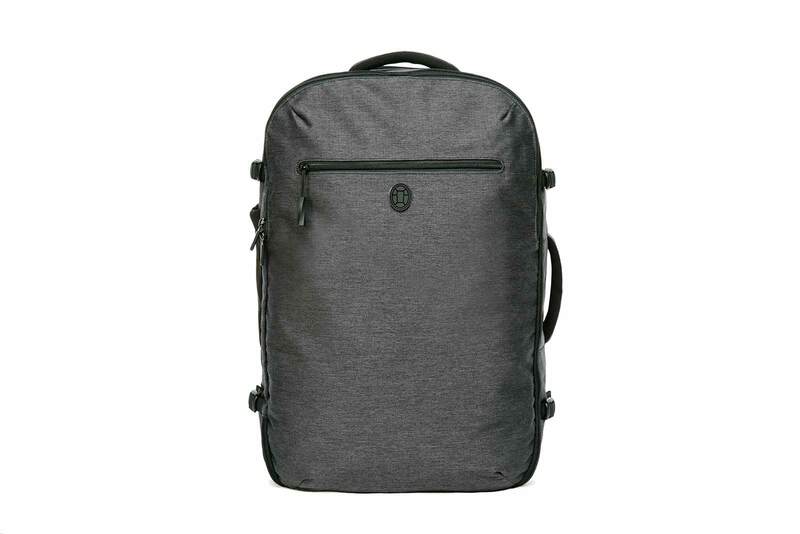 Best of all, it’s the same price as the original Tortuga travel backpack: $199. This is best addressed with an example. Yesterday, I packed the Setout backpack for a week-long trip home for Thanksgiving. I packed more than I usually do — two bottoms, an extra pair of shoes, five tops, two sweaters, a set of PJs, a set of workout clothes, my toiletries, and my electronics. I had a ton of room left over; like, probably 10L left over. I’m a pretty minimal packer and usually travel with the 35L Outbreaker. For me, having extra room after already packing more than I usually would was unfamiliar territory. 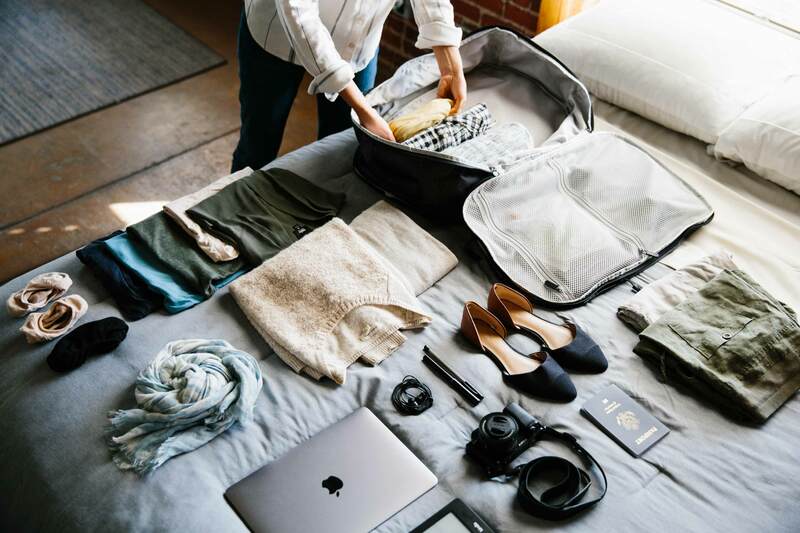 As travelers we’re used to having to make cuts to our packing lists, not having extra space to fill with not-strictly-necessary indulgences. So, for me, a 5’5″ woman, the Setout comfortably fits more than a week’s worth of (cold weather) clothes and toiletries, two pairs of shoes, a box of cookies, and electronics. If I were packing for warm weather, I could probably fit two weeks worth of unique outfits. That is, if I owned two weeks worth of unique outfits. Which I definitely don’t. Setout is a roomy carry on. 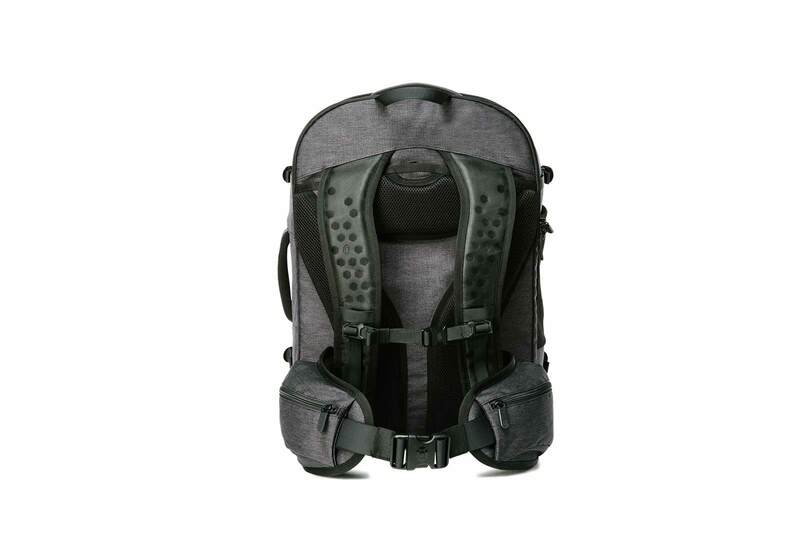 If you’re a minimalist packer like me, it might be too much packing space and you might want Homebase or the 35L Outbreaker. If, however, you identify with the statement, “I always pack way too much stuff,” then the Setout might be your holy grail. You can still pack a lot — extra, even — but you’re techincally still packing light. This is, after all, a carry on. Setout is ideal for international or domestic trips of about two weeks. If you’re an overpacker, it’s great for a week-long trip, too. We’re working on a packable daypack, rain cover, and packing cubes to accompany the Setout backpack. We don’t know when they’ll launch, but our prototypes are exciting. As always, we’ll continue to share our product development process right here on The Lab.